Journey Believe socks…stirs up inspiration with each and every step you take. Journey Comfort Seam socks are not like any other socks you’ll ever buy. They are better! Our Believe socks are smooth and comfortable. Show your true colors with our Journey Dog Collar and turn an ordinary walk into a Journey style trip. Journey saturated colors scream for elegance as your dog struts with you from place to place. Soft yet durable webbing paired with easy to use plastic buckles and slide adjusters is just perfect for your four-legged friend. Pick up a matching dog sweater or bandana (sold separately) to round out the outfit and prove your dog’s got the most Journey spirit! Journey Born to Inspire socks…stirs up inspiration with each step. 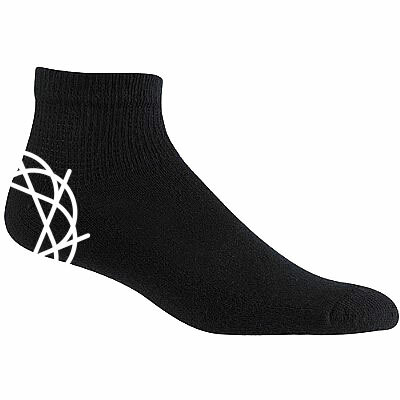 Journey Comfort Seam socks are not like any other socks you'll ever buy. They are better! 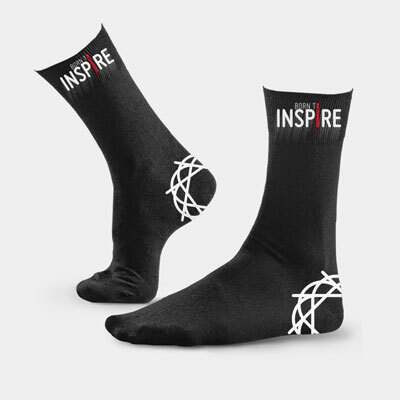 Our Born to Inspire socks are smooth and comfortable. Perfect for your active lifestyle, these socks feature a breathable front. 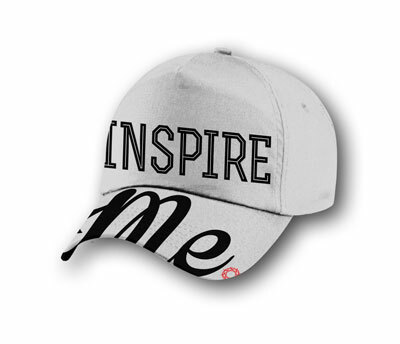 Classic structured baseball cap. 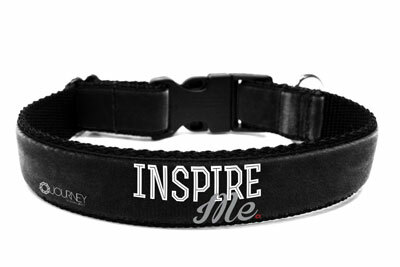 Finished with stitched grommets for breathability + an adjustable antique brass buckle at back strap for the perfect fit. 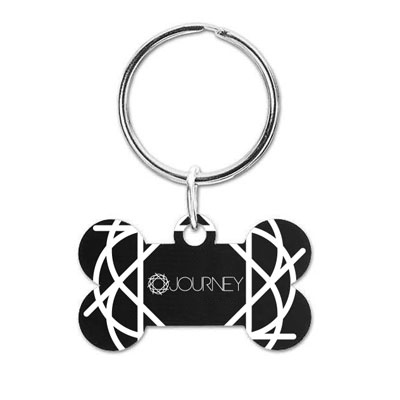 At Journey our goal was to create a product tough enough to take years of trips to the dog-park and to create a unique and simple design language dog owners will love. GREAT IDENTIFICATION FOR YOUR DOG – When it comes to durability and quality our stainless steel tag holds up to the most active pet. Keep your drawers stocked and do less laundry with the comfortable convenience of Journey low-cut socks. A classic silicone wristband with custom Journey ball. 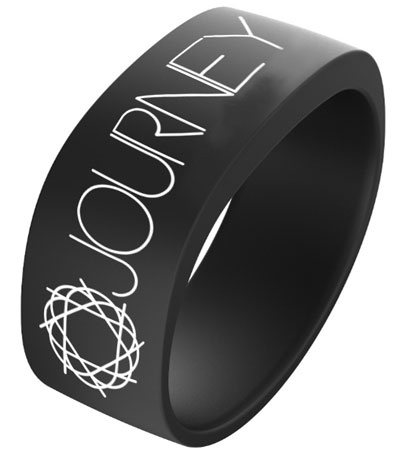 Join the movement and wear your Journey band in style! 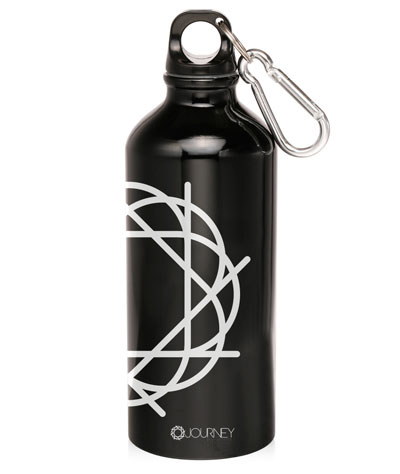 Bring home-sweet-home with you wherever you travel with our Journey Water Bottle. Styled after Journey’s now classic design, you can keep the icon alive drinking from this sturdy canister. Screw top. 1” opening. 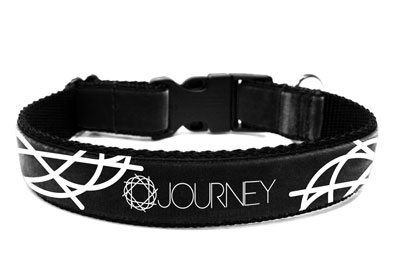 Show your true colors with our Journey Dog Collar and turn an ordinary walk into a Journey style trip. Journey saturated colors scream for elegance as your dog struts with you from place to place. Soft yet durable webbing paired with easy to use plastic buckles and slide adjusters is just perfect for your four-legged friend. Pick up a matching dog sweater or bandana (sold separately) to round out the outfit and prove your dog's got the most Journey spirit!